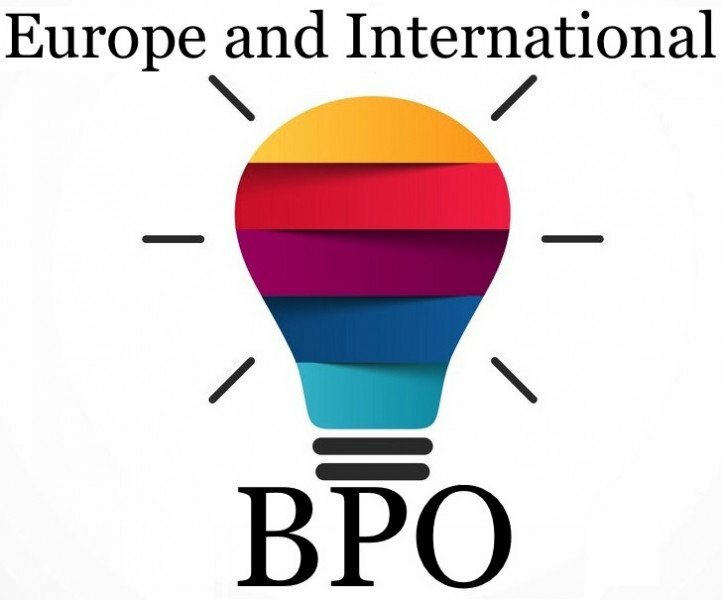 Europe and International BPO specializes in supporting the customer lifecycle of sales and service. Every day, our clients entrust their customers and business to our bilingual employees, who engage in telephone and Internet contact, call center operations, information technologies and management, telecommunications, sales, customer service and marketing efforts. Our team consists of top professionals who are experienced in all phases of the BPO lifecycle. Sales scripts, training and recruiting are all part of our BPO service. Working for Europe and International BPO gives you a great opportunity for a developing career - a company that motivates you!